Marissa and guest Mischa Stanton eavesdrop on an upsetting conversation between Jessica Wakefield and Cara Walker, then travel in their mental time machines back to the days before cell phone ubiquity. 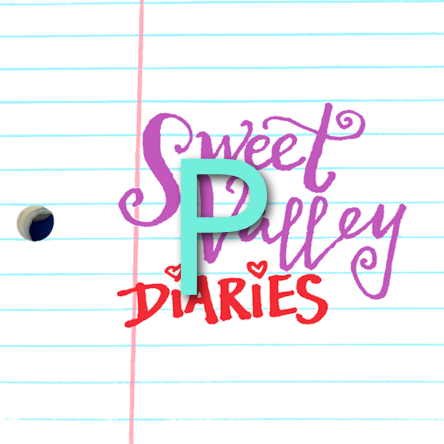 Sweet Valley Diaries Podcast Episode #13: KIDNAPPED! A: “KIDNAPPED!” Marissa is joined by accomplished podcast producer Mischa Stanton (in a real recording booth! ), and together they try and explain what the hell happened here. The Far Meridian — New Season Premieres August 27th! Sci-fi road trip sitcom StarTripper! !